"Aikido is about having the ability to make choices in a conflict and understanding that meeting violence with violence is not always the answer." 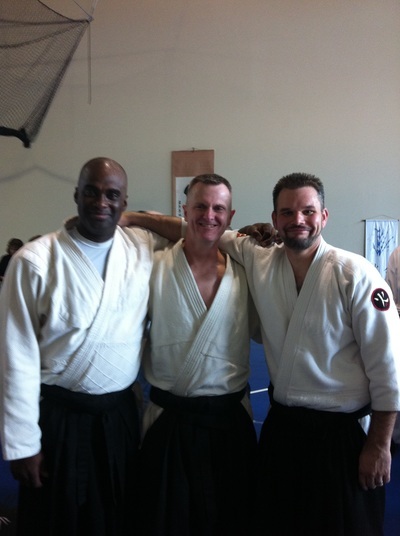 Sensei Todd Dodson has been practicing Aikido for over 18 years and is affiliated with Aikido Hawaii International (AHI), chaired by Kaulukukui Sensei, through Sarpy Aikido Club in Omaha, Nebraska, chaired by Christenham Sensei . 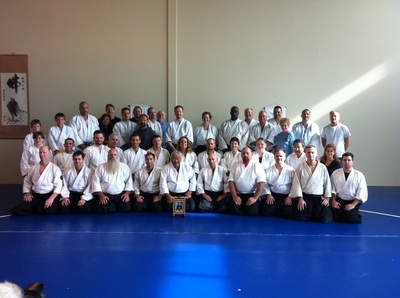 After moving to Smithville, Missouri in 2006, Sensei Todd was looking for an opportunity to practice Aikido in the area and happened on an opportunity to both practice and teach at the Platte City Community Center North. 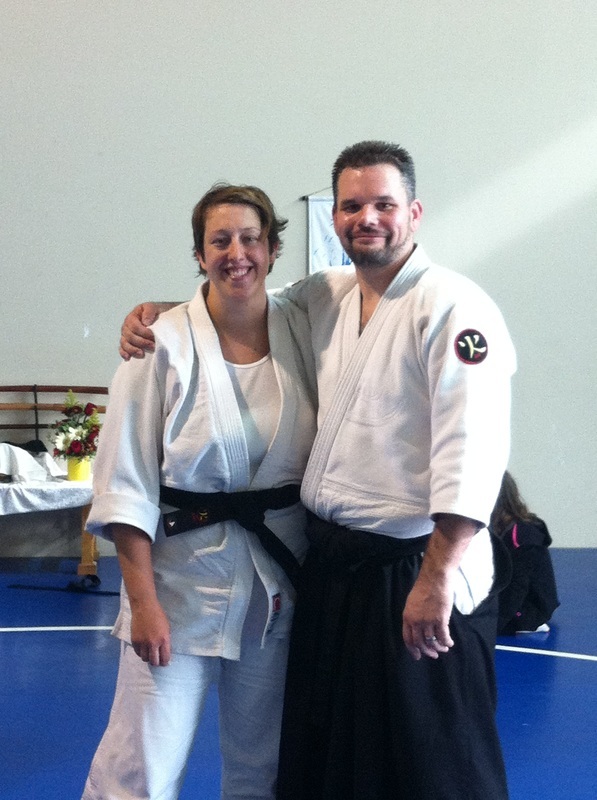 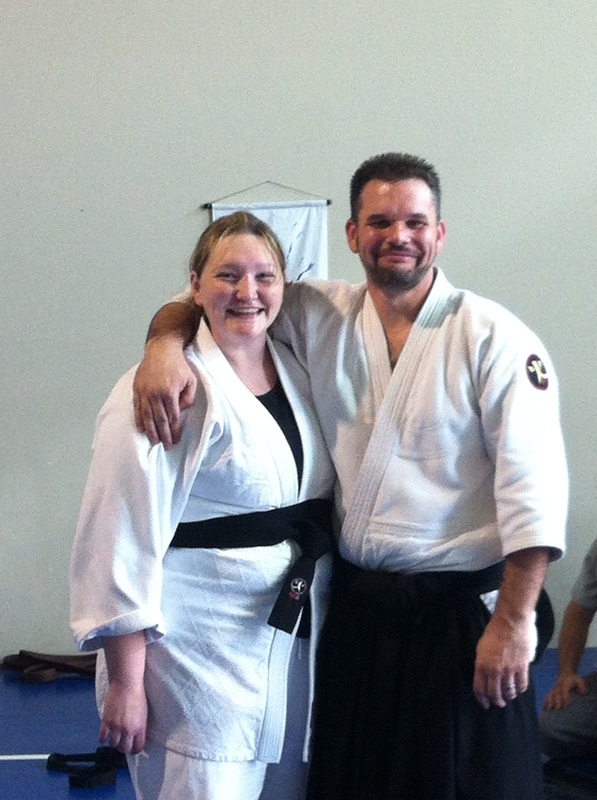 He has now been the Aikido instructor at the Platte County Community Center North since 2008. 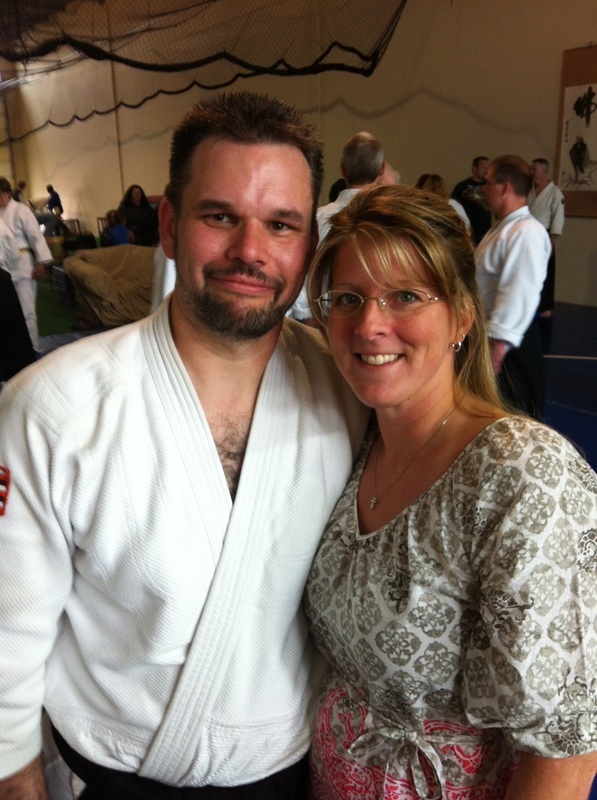 Sensei Todd enjoys his opportunities to interact with both members and students and looks forward to serving the community. For Sensei Todd, Aikido is about having the ability to make choices in a conflict and understanding that meeting violence with violence is not always the answer. 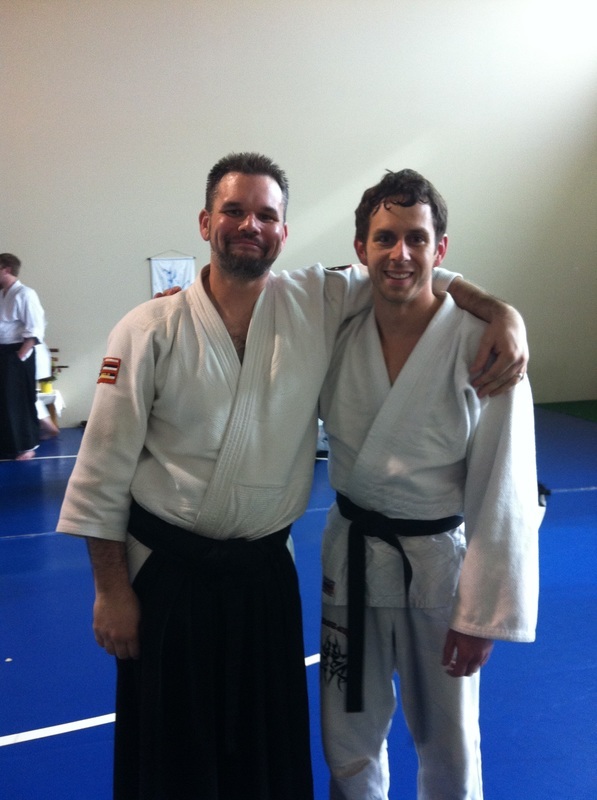 Sensei Todd currently holds the rank of Yondan and is the chief instructor and Dojo Cho for Platte City Aikikai.